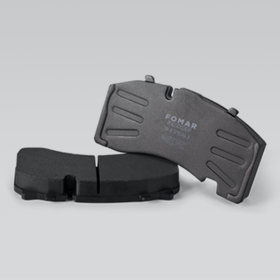 Fomar company have been specializing in manufacturing and distribution of parts for brake systems for passenger cars, buses and trucks. Our website includes special online catalogues which enable to easily match an appropriate type of part to a type, model and type of a car. Our sale range includes brake blocks, friction linings, shoes and disks. 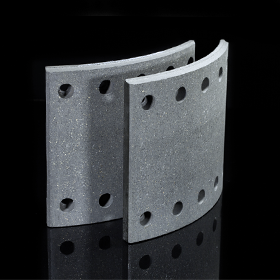 It also includes over 2 thousand of brake linings, app. 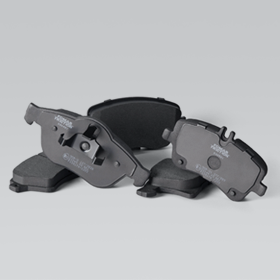 200 references of brake shoes, blocks and disks available in over fifty options. We cooperate with many customers in the country and abroad. 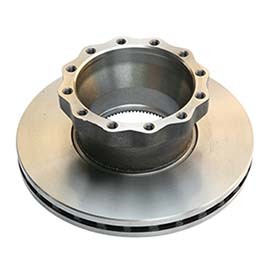 All brake blocks, disks, shoes and linings are dedicated for the most of popular models of passenger cars, trucks and buses. Our experienced engineers guarantee that a quality of the offered parts is precisely matched even to the most extreme road conditions. Therefore, our customers can be certain that they pick a proven manufacturer and that parts assembled in their cars are safe and functional. Join millions of satisfied customers which picked Fomar brake elements. Choose over fifty years of experience and pick a brand which is renowned on the automotive market. 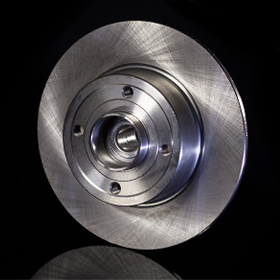 For a long time we have been serving drivers and car manufacturers offering highest quality parts for brake systems. We design and manufacture our products ourselves. All the pads have R90 homologation from TUV Germany or IDIADA and PIMOT. Lining – undisputed world leader – about 700 references!